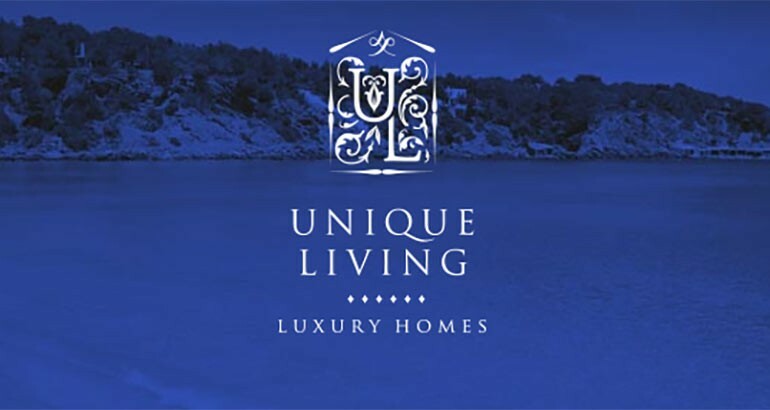 Unique Living is a Luxury Property portal catering for buyers looking to invest serious cash into a property. With £1m + luxury homes providing a visual treat, this agent provides everything from Ibiza Villas for sale to some stunning Barbados property for sale. Now we’ve all seen he usual property portals offering rentals and homes for sale, however Unique Living caters for a much more niche market. If you don’t have deep pockets then this probably isn’t the place to find your next home. This heir of luxury and prestige is apparent in the design, the use of dark colours and rich blues help to support this feeling of wealth and luxury to those customers fortunate enough to be able to browse this site for affordable unique luxury homes with the actual intention of purchasing, rather than just drooling of the array of luxury property. The usability of this site is apparent from the ease at which I browsed the properties for a rather long time, dreaming of one day even visiting such a property let alone living in one. There doesn’t seem to be anything ground-breaking in terms of coding, however the use of subtle css3 animation on some pages is a delight, and the speed of the site is impressive considering the vast amount of content that it hosts. I was disappointed when I tried to shrink by browser window to crudely check if the site was mobile responsive. It wasn’t however, after checking on my phone and tablet the site does have a mobile version, which is a delight to use, however it is a little old school. However the complexity of the site, i’d imagine this was a much better way to create a lighter and more user friendly mobile version. the site’s SEO seems well covered, with focused pages for each location and sub location, the content is strong and the blog is utilised well to boost ranking for what would be natural keywords for the niche that the site resides in.